Here at Curate, we love to hear from all perspectives. This article is an opinion piece from our founder, Ryan O'Neil, that hopefully will serve to help our community of business-minded florists develop in their ability to run their businesses even more efficiently. There is no "industry standard" markup in the floral industry. Ok. Well, sort of. There isn't according to the literal definition of the phrase "industry standard." If you don't have time to read much further, the entire article says this: every florist has a unique situation and should price based on their demand and needs -- not an elusive markup completely derived from other florists. This article is a bit of a different of tone for me, as I normally try to keep from taking a hard stance on issues. 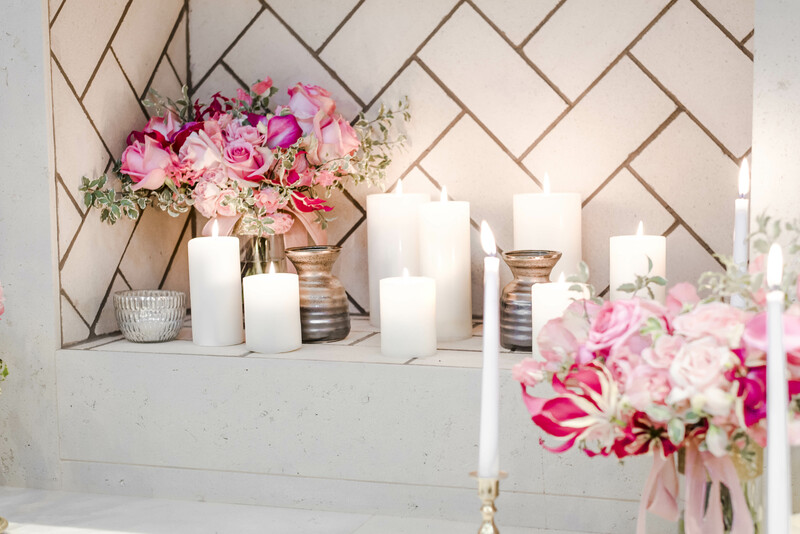 My modus operandi is to recognize that many different florists work in multitude of ways and to weigh the pros and cons of each instead of saying that my particular emphasis is the best. The global floral community is way too diverse to be represented by one opinion. Whether it's pricing or politics, religious beliefs or social media, hiring practices or legal issues - it helps the entire diverse community when we respect each others differences and figure out how to use the positives to grow. And that is exactly the reason for this article. Let's set something straight: there is no industry standard for floral markups. And there never should be. Since starting our local studio in St. Louis 4 years ago and opening Curate.co (formerly Stemcounter.com) two and a half years ago, I've had the opportunity to work with over a thousand florists on their invoicing settings, proposals, and profit margins. I've seen scores of excel sheets formatted in every way, shape, and form. Out of all the florists I've met with, there are precisely two categories that all of these florists belong. The first category says,"I know how to price floral arrangements." The second category says,"I am desperately in need of help when it comes to pricing." Here's where it gets interesting. Of those in the first category, I've had (at least) 10 conversations where the florist said,"All florists need to know that they should price to industry standard." Of those conversations, how many of the industry standards were the same? Approximately zero. This is not to say that any florist who prices their floral work using any of the above is wrong. They understand their market and clientele way better than anyone else will. It's actually a pleasure to hear florists who are incredibly confident in their pricing because it helps give me perspective and an understanding of the industry that I couldn't find anywhere else. And at the same that our industry needs that confidence, we also need to understand that another florist in another situation may not need the exact same thing. Want a free markup calculator? You can download it here. Is there a Profit Margin in the Florist Business? Florist #1 is in a rural midwestern town where there is a population largely of lower to middle class families. There's no floral market or wholesaler in Pinckneyville so everything has to be shipped. 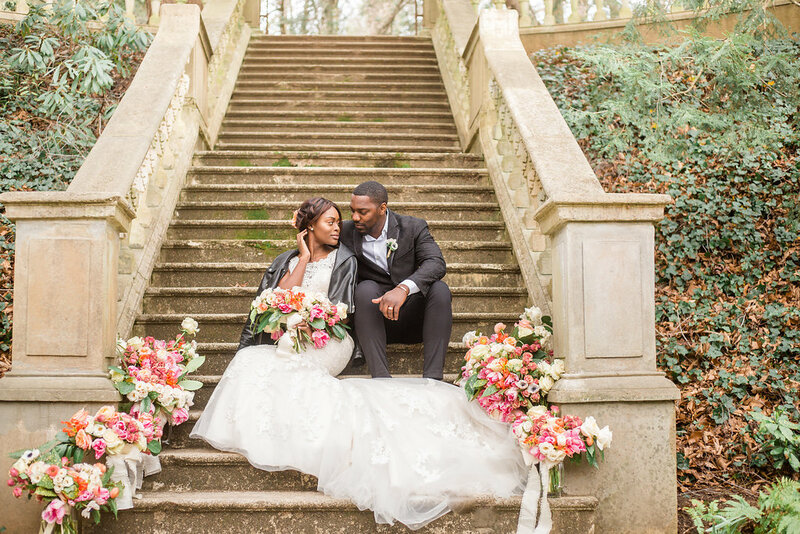 You'd be hard pressed to find a flower shop with customers who will be able to pay more than the price after a 2.5x markup with labor calculated hourly on their wedding proposals. Florist #2 is in downtown San Fransisco with a storefront and three employees. Space is EXPENSIVE (here's a quaint little gem for $6,000/mo) and you have to pay quite handsomely to get great team members. Based on our anecdotal pricing from some SF florist friends, you can also get some seriously cheap flowers at the flower market (at least compared to what is paid elsewhere). Let's say there was a single industry standard and florist #2 had to make it on 2.5x markup without a % for labor. It could potentially work -- if the florist was willing to sleep in their shop and become involved in San Fransisco's burgeoning hunger strike movement. But if they wanted to support a family or take a vacation every so often, they shouldn't depend on someone else's industry standard. This example speaks loud enough without even considering whether they're retail or event-based; storefront or home based floral business; or a myriad of other market differences that different florists have. This example is also limited to the states, which doesn't consider COLA differences between countries, currency differences, or labor laws. The San Fransisco florist wouldn't need to look to Pinckneyville to determine their pricing. But they most certainly could look at other florists in the same market. This is where a geographical industry standard comes into play. Consumers have a certain expectation of what to pay and florists within the area have the same ability to get flowers at similar prices. While your markup likely won't be exactly what someone else does, conversing with floral friends about their pricing may definitely give you a better view of the market. So how should you determine your markup? See part 2 of this series: How should you determine your markup? 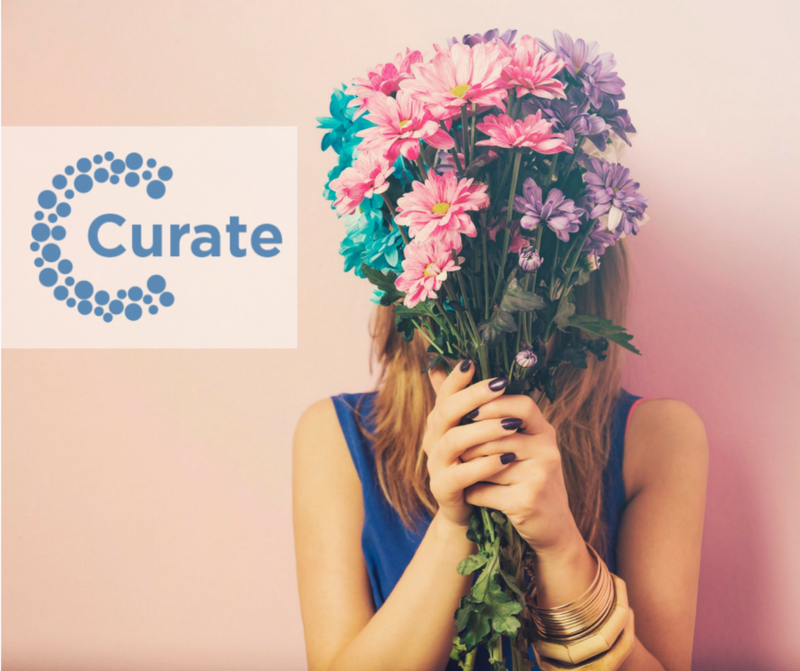 What is Curate? 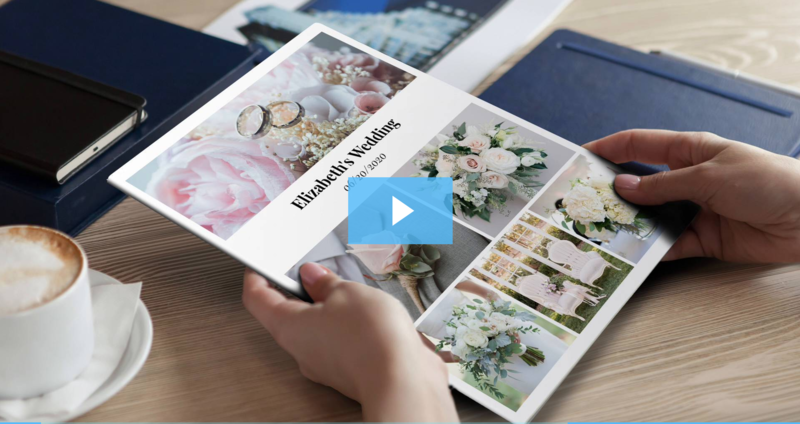 It's a software platform with multiple products that are made specifically for florists that will save you 50 to 75% of administrative time.